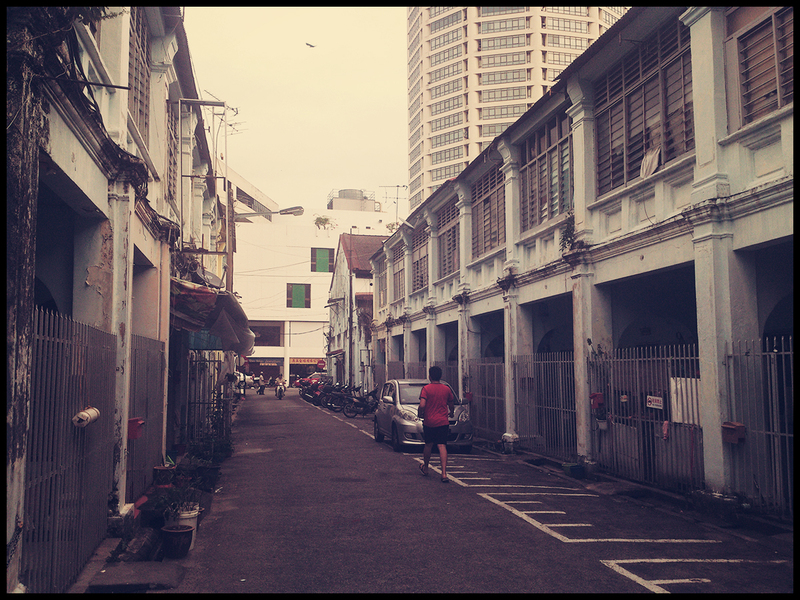 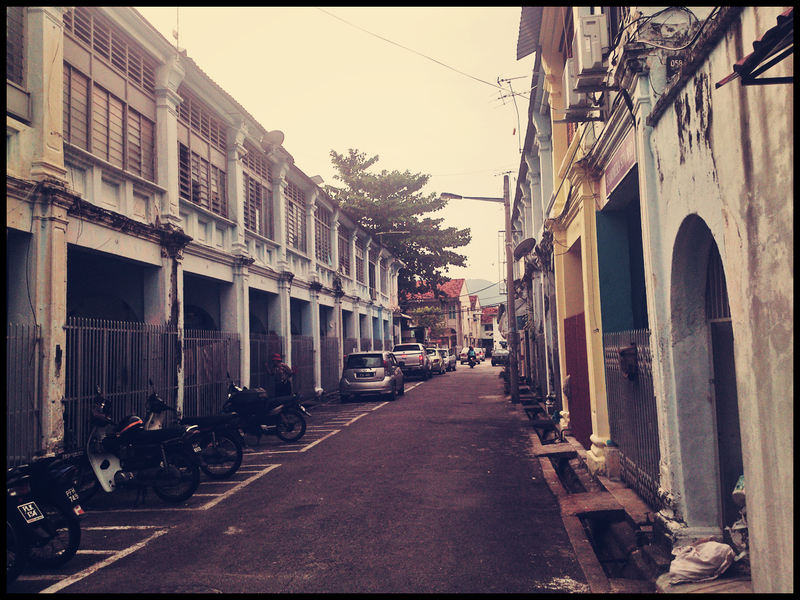 Old pre-war shophouses along Magazine Road, George Town. 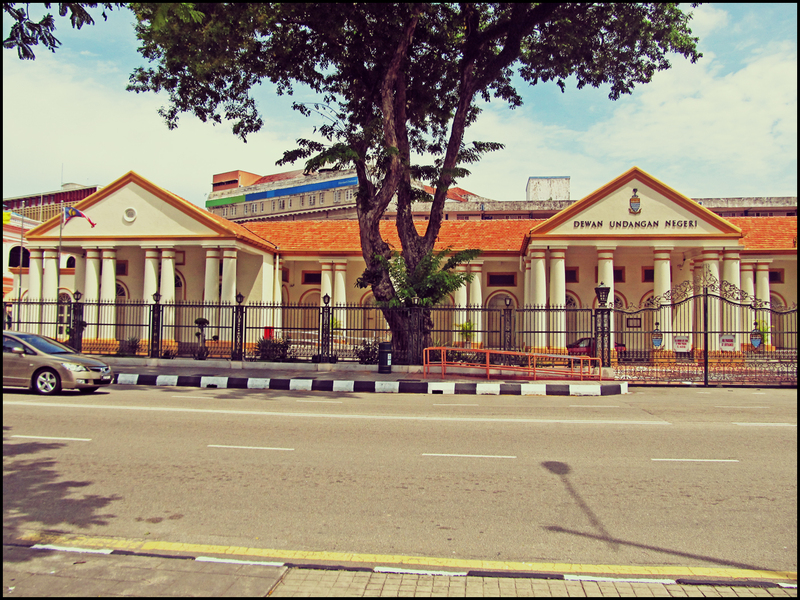 The entrance gateway of the Lim Kongsi (Lim Clan Association), a Hokkien association located at Ah Quee Street, George Town. 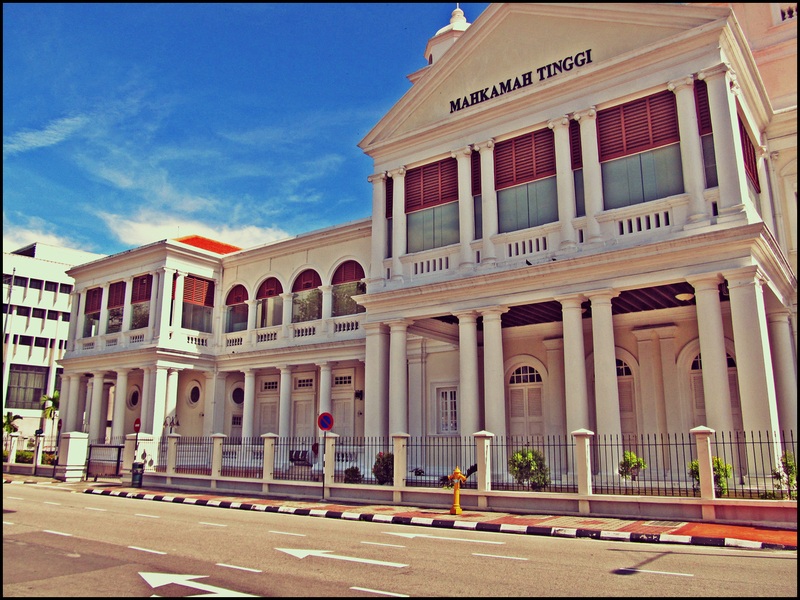 The full name of Lim Kongsi is Kew Leong Tong Lim Kongsi. 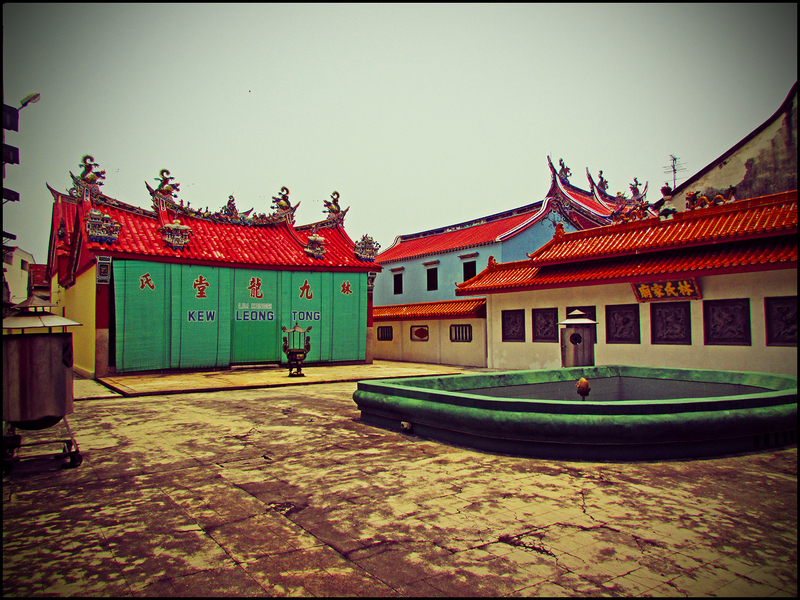 Kew Leong Tong (or ‘Hall of Nine Dragons’) is the primary association of Lim clan here. 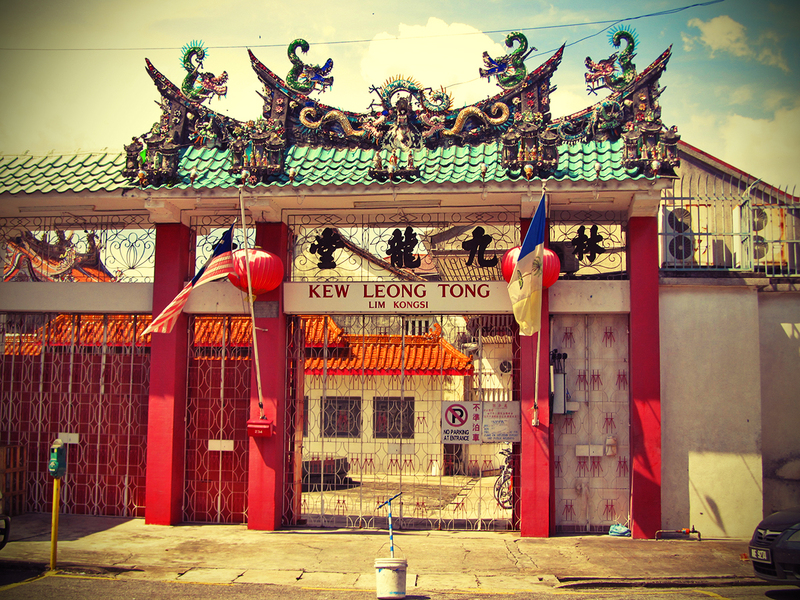 It was said that the name ‘Kew Leong Tong’ was to serve as a memorial to the sons of a certain Lim clan who were promoted as the chief magistrates during the Tang Dynasty in China. 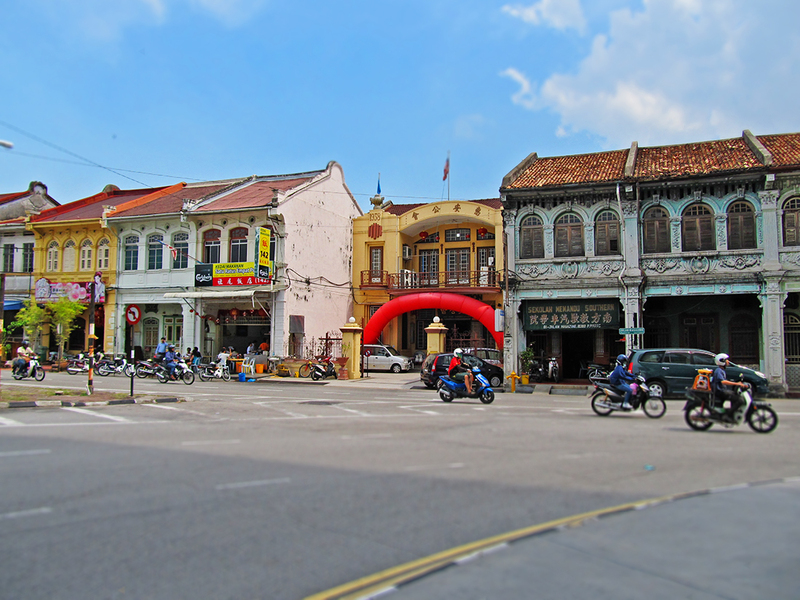 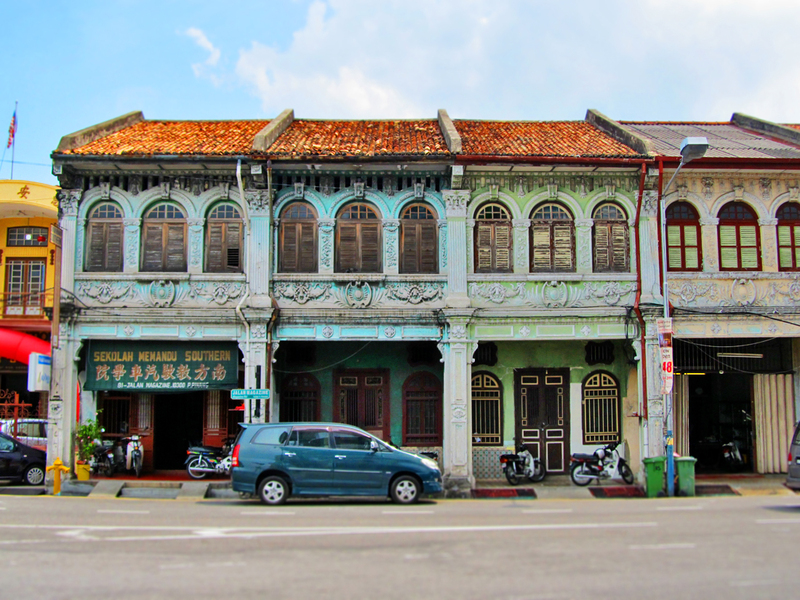 Named after Penang island’s colonial founder, Captain Francis Light, Light Street (Lebuh Light) was reportedly the first main street to be laid out and built in George Town. 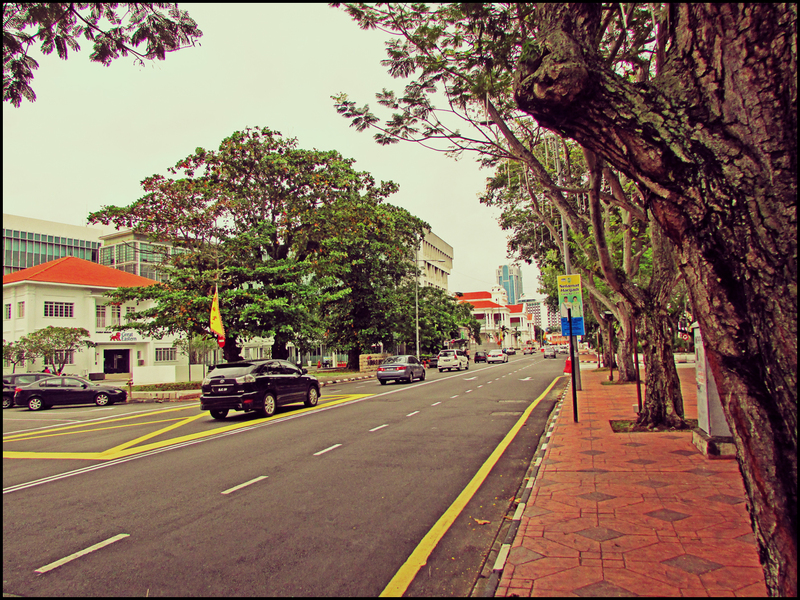 The area surrounding this road was once a thick jungle before it was cleared out, way before the Fort Cornwallis even came into existence. 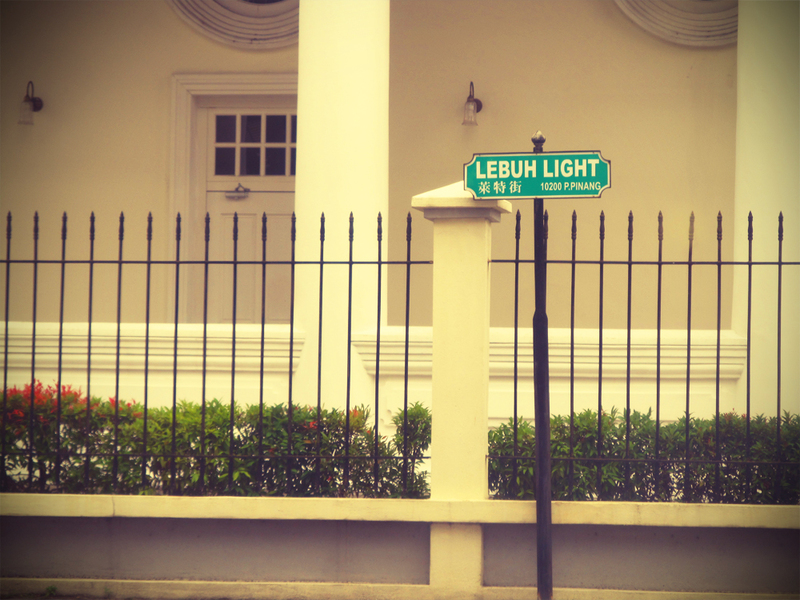 Captain Francis Light had his first house built along this street. 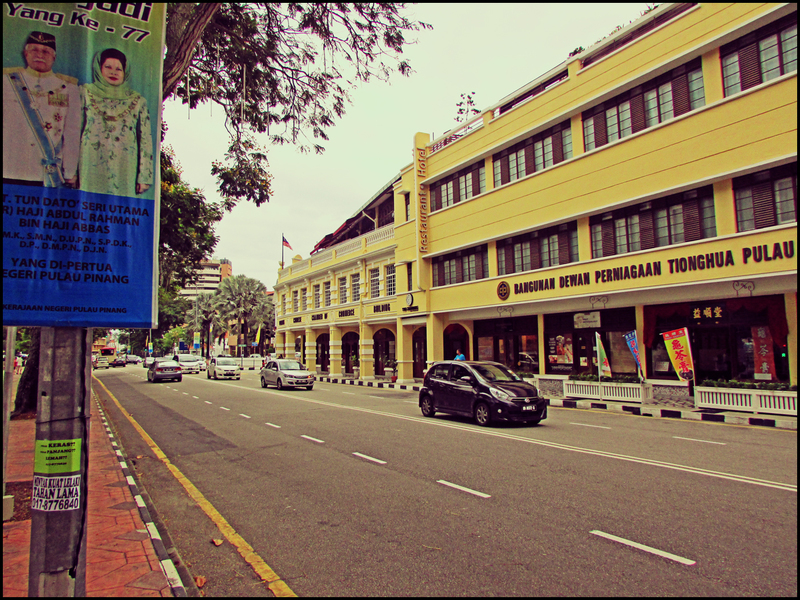 Along Light Street, there are several important government buildings that still exist till today, including the State Assembly Building, the Supreme Court Complex and the National Bank building. 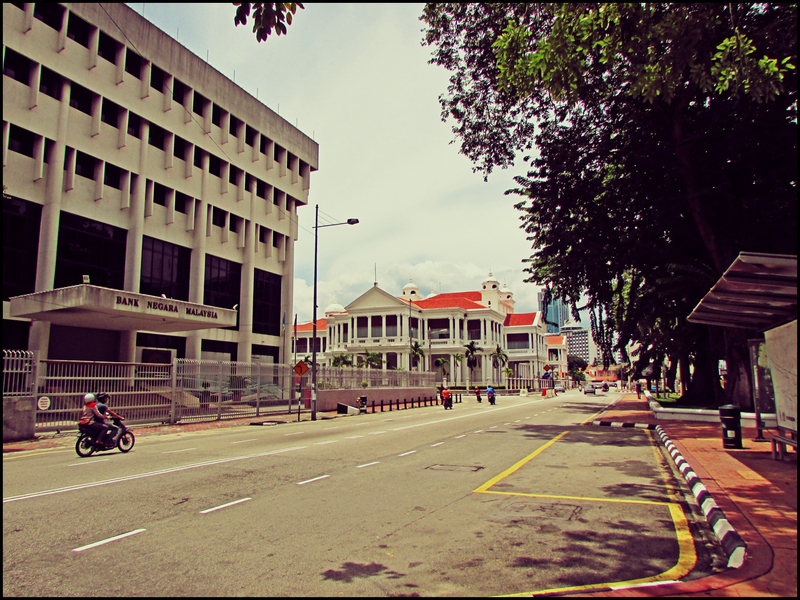 The Supreme Court Complex and the National Bank building can be seen here. 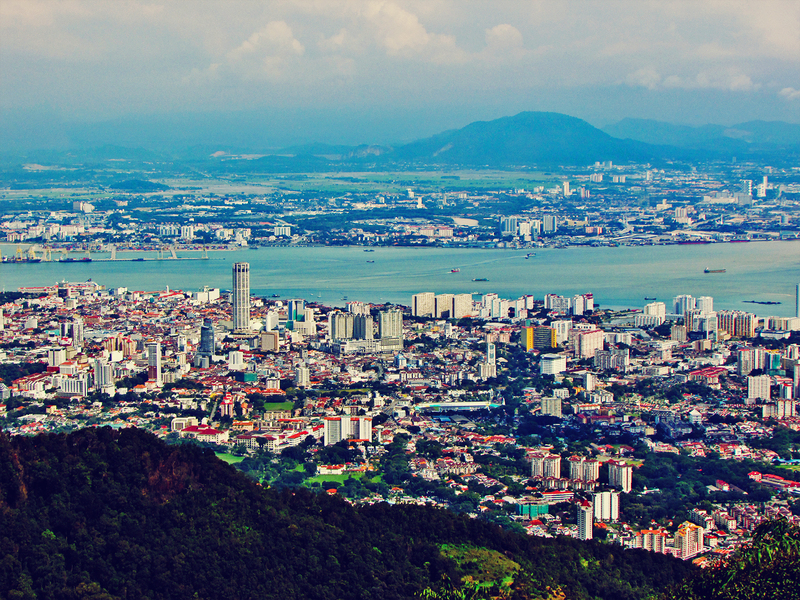 At a vantage point on Penang Hill. 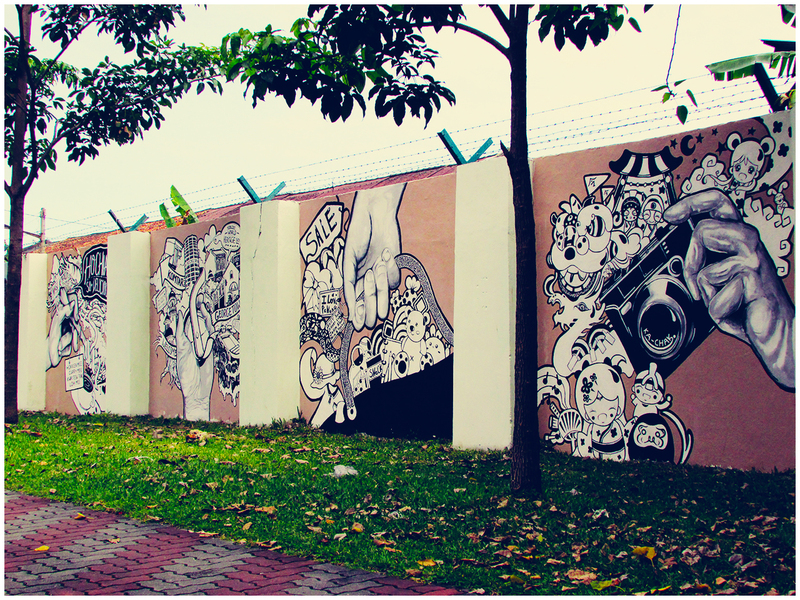 Part of the series of various murals painted on the wall along Magazine Road Ghaut. 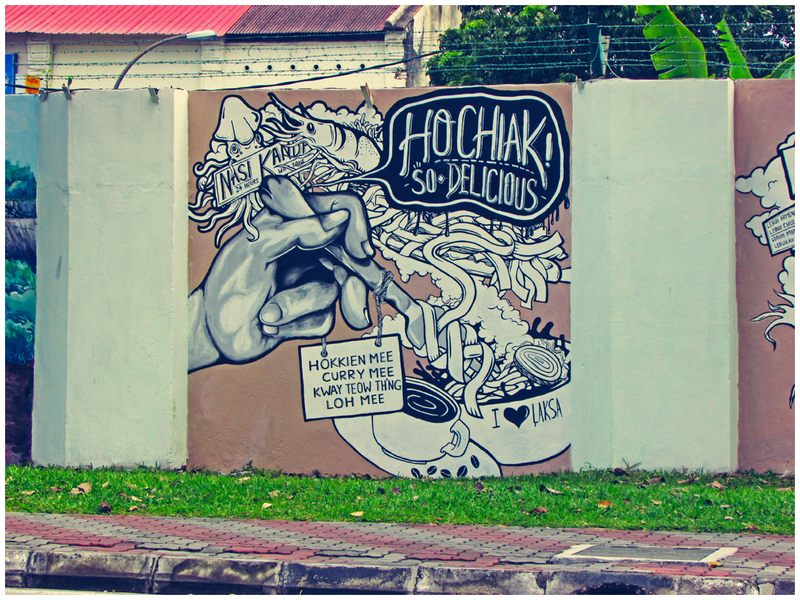 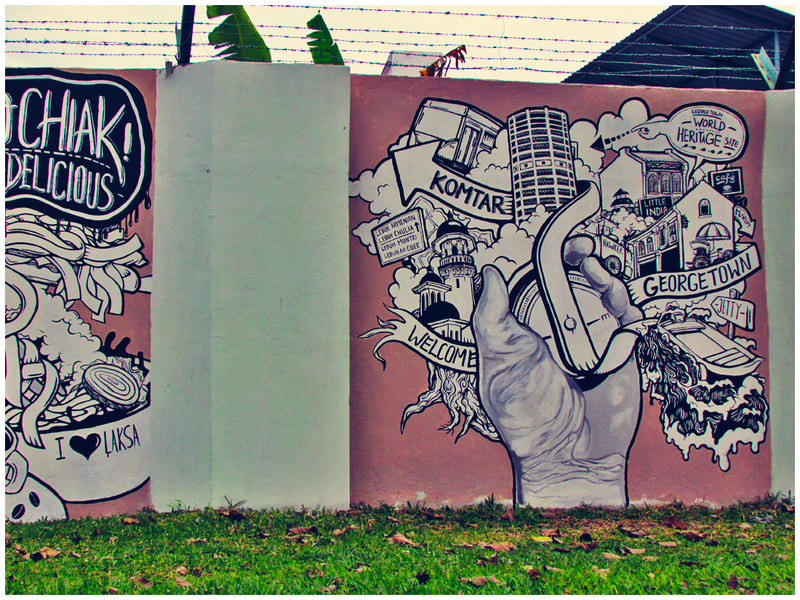 These murals showcase an overview of the popular destinations and things to do in Penang. 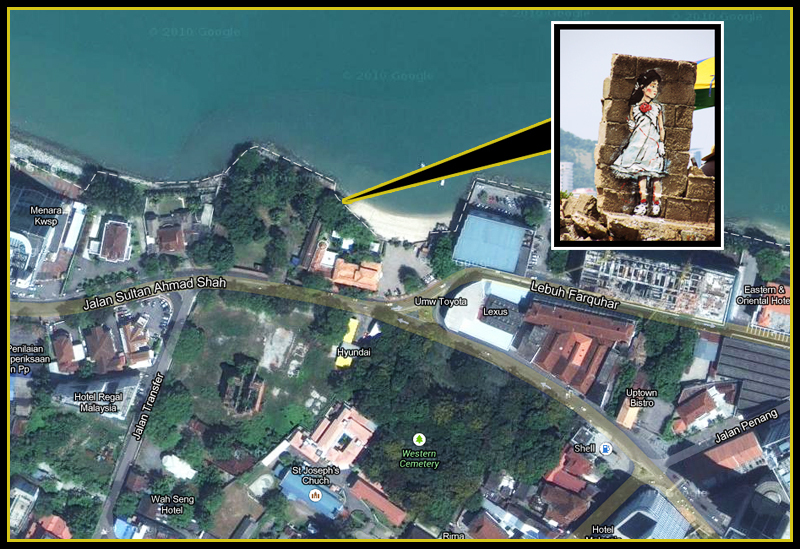 Please click on the image for a larger size and feel free to share it. 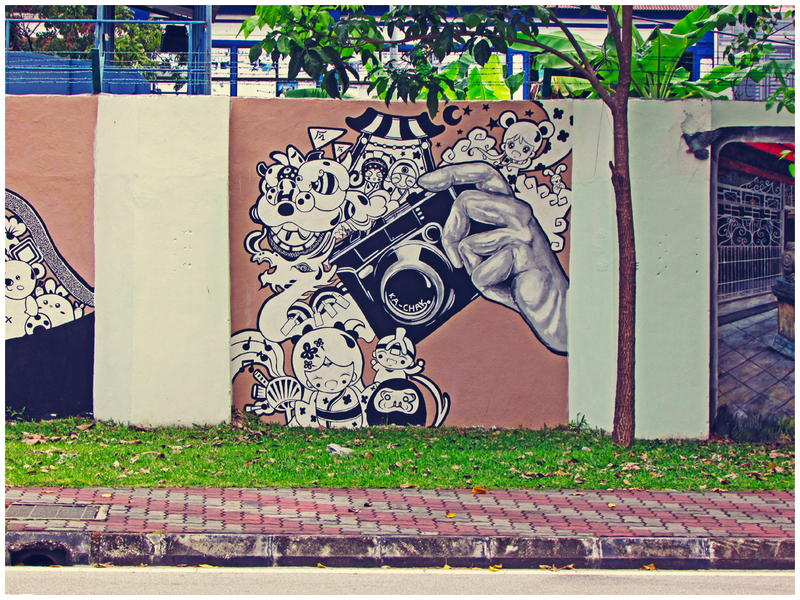 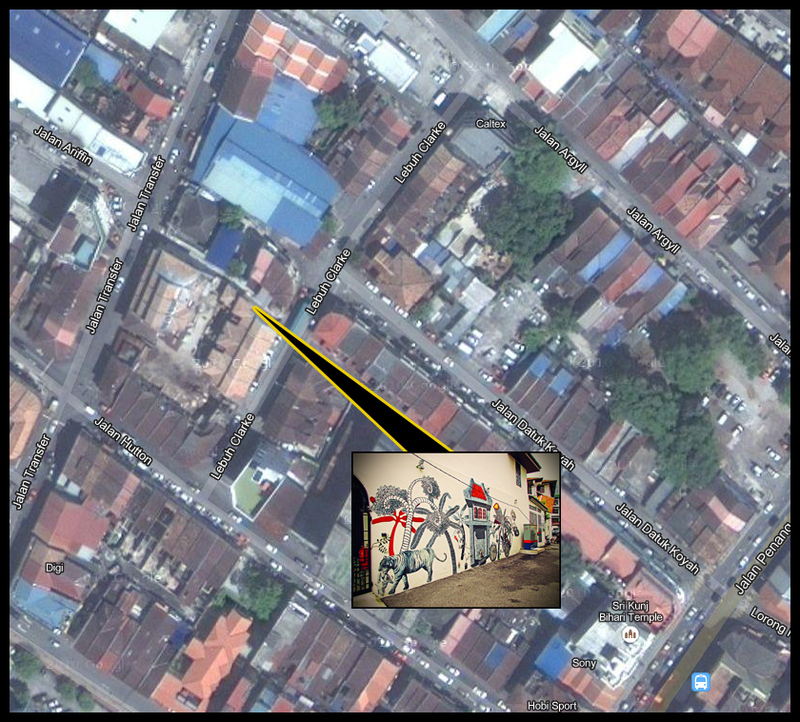 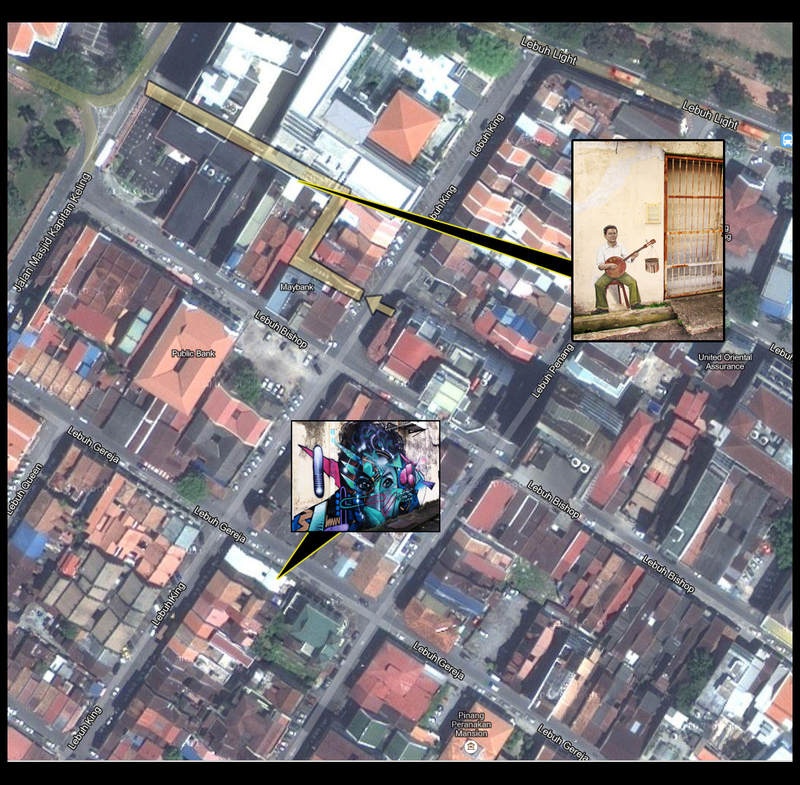 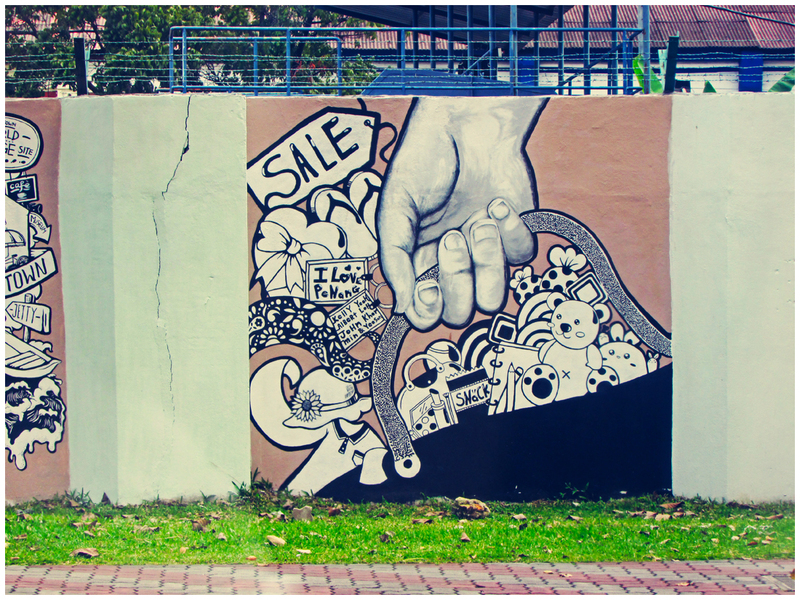 The third part of my Penang Street Art map. 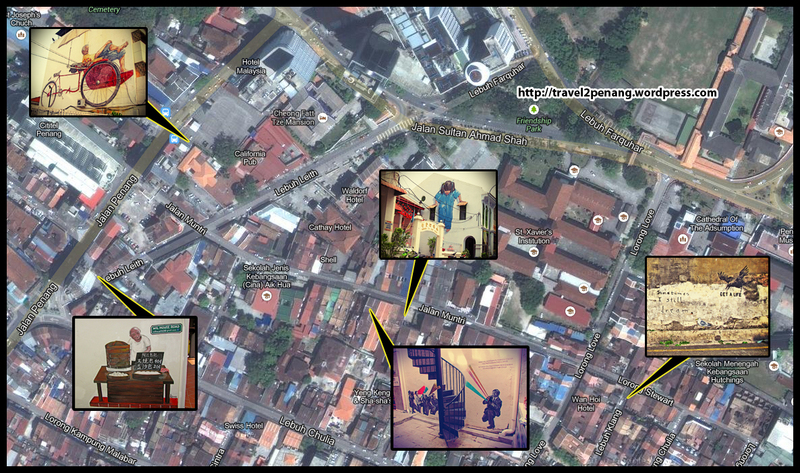 Please click on the image for a larger size and feel free to share it.